Livonia Fire Rescue firefighters are trained year-round with the latest firefighting techniques and are all Paramedics providing Advanced Life Support, bringing the emergency room into the field. 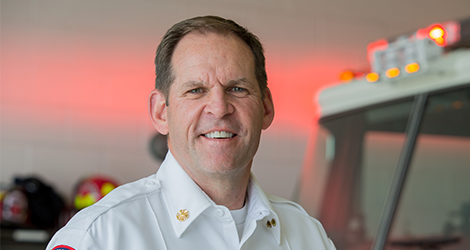 The department provides a technical rescue team, hazardous materials response team and members that are trained to respond with police as SWAT Medics. 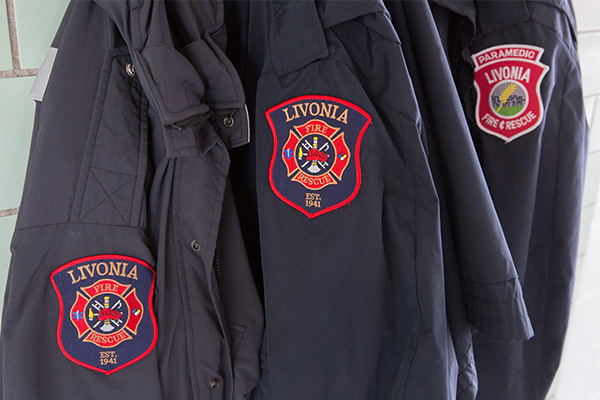 Livonia Firefighters are proud to serve the residents and visitors of the City of Livonia. 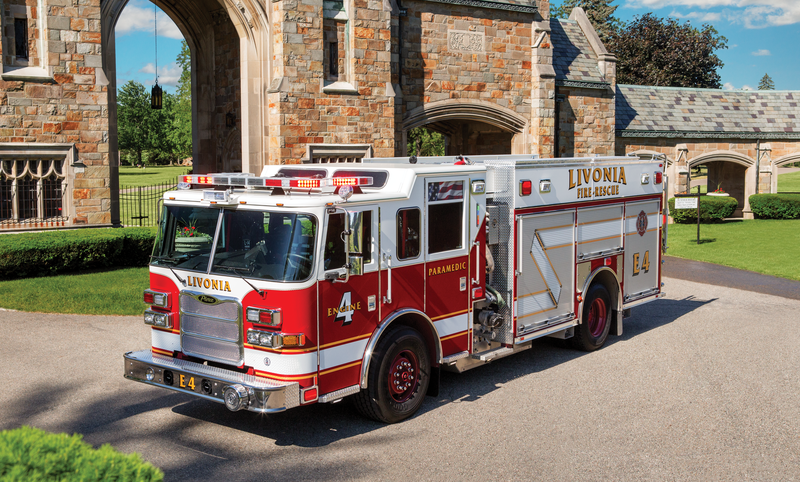 Edwin Miller is the sales representative from Halt Fire that worked directly with Livonia on their Arrow XT PUC Pumper. 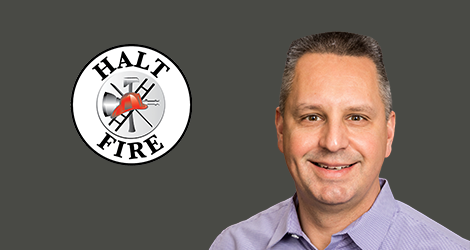 Halt Fire is a full line sales and service distributor of fire apparatus and equipment for the State of Michigan. 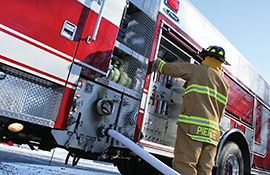 The PUC pump minimizes the vehicular space used for fire suppression and maximizes the space for tools and equipment.